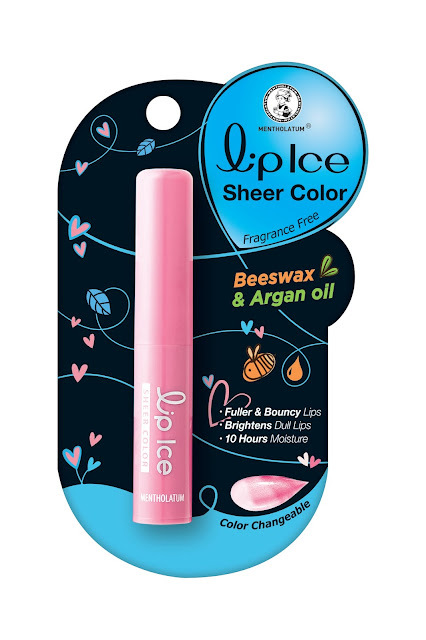 Lipice is a No.1 lip care brand in Malaysia! It was designed to work like magic on our lips which changes the color of our lips when it is first applied! -The Lipice Sheer Color also contains natural moisturizing ingredients of Shea Butter, Macadamia Ternifolia Seed Oil, Meadowfoam Seed Oil and Aloe Extract which can keeps our lips soft, smooth and healthy. -Furthermore, it also contains effective anti-oxidant Vitamin E to protect our lips against the harsh environment. 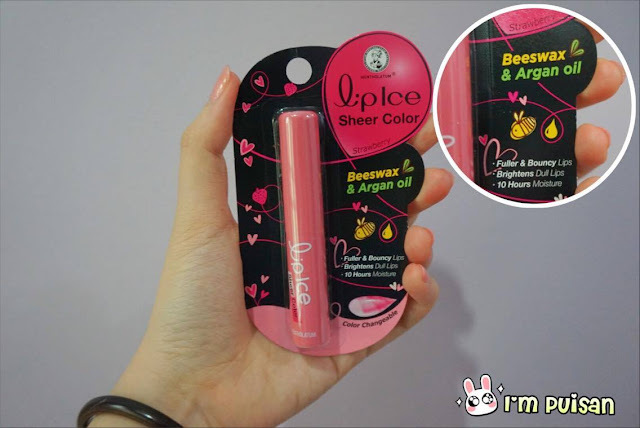 -It can also helps to brighten dull lips to reveal healthy, pink lips! 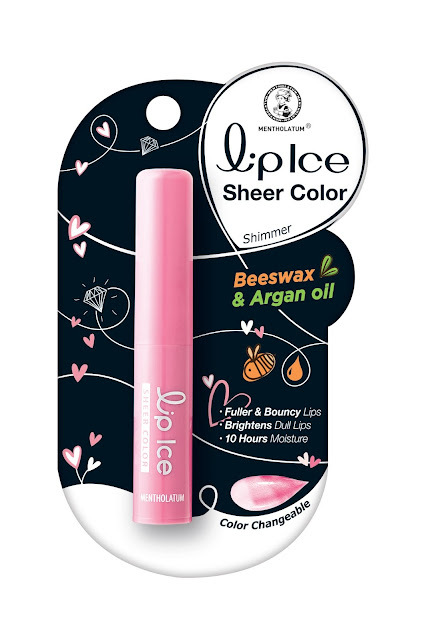 -Apart from that, the Lipice Sheer Colour is also infused with Commiphora Mukul Herb Extract to smoothen fine lines and keep our lips bouncy! Before applying, my lips was dull in color and makes my overall makeup look so pale. However, after I apply the Lipice sheer color I can really feel and see the different! 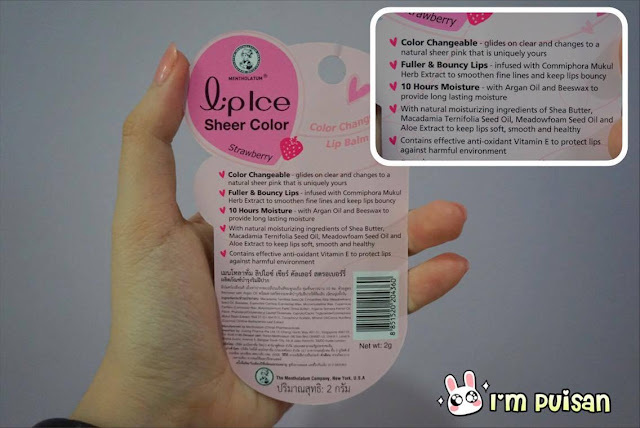 The Lipice Sheer Color is now available at 3 different variants namely Strawberry, Shimmer and Fragrance Free which is priced at RM 15.80, it is now available at all leading pharmacies and major supermarket outlets! 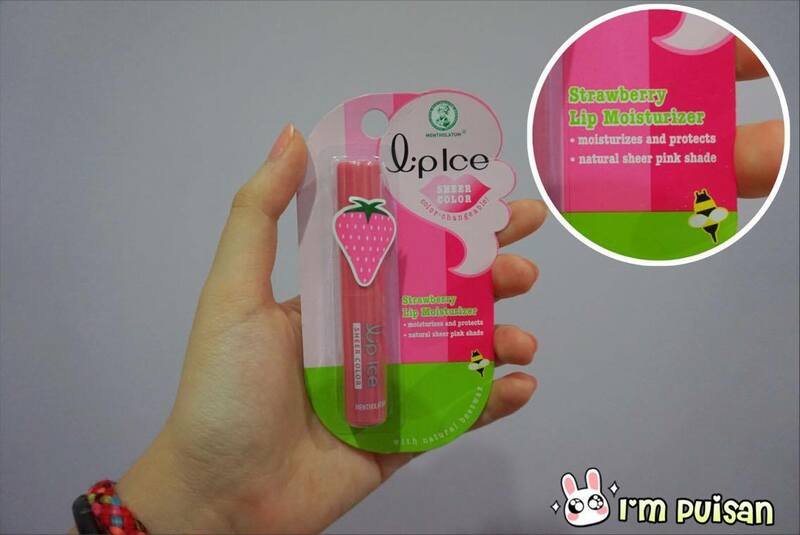 -I really love the strawberry smell of the Lip balm. -It gives me a moisturizing lips with the beautiful pinkish color. 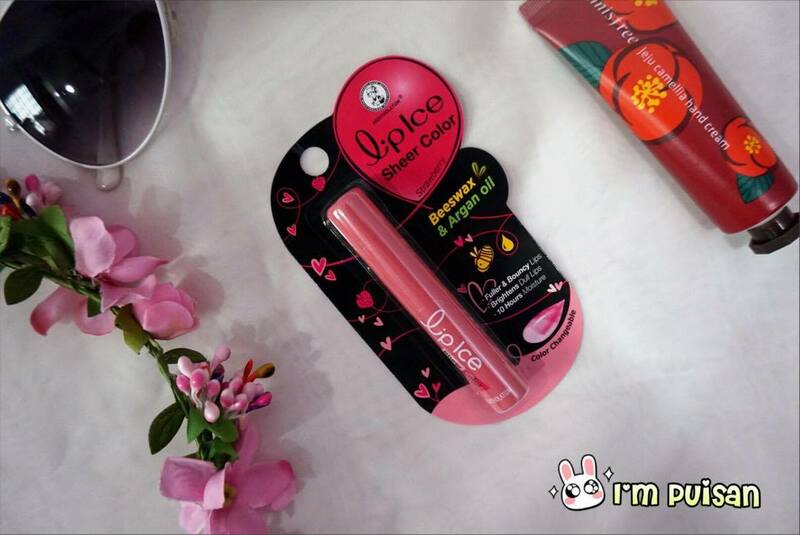 -The pinkish color last for up to 8 hours. 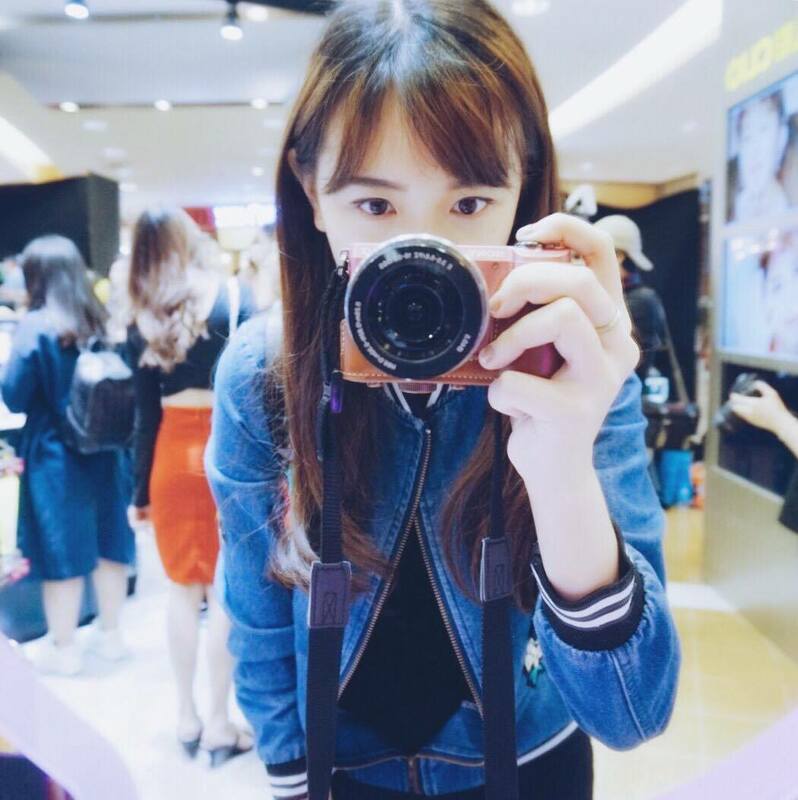 -I think the price is reasonable and cheap. 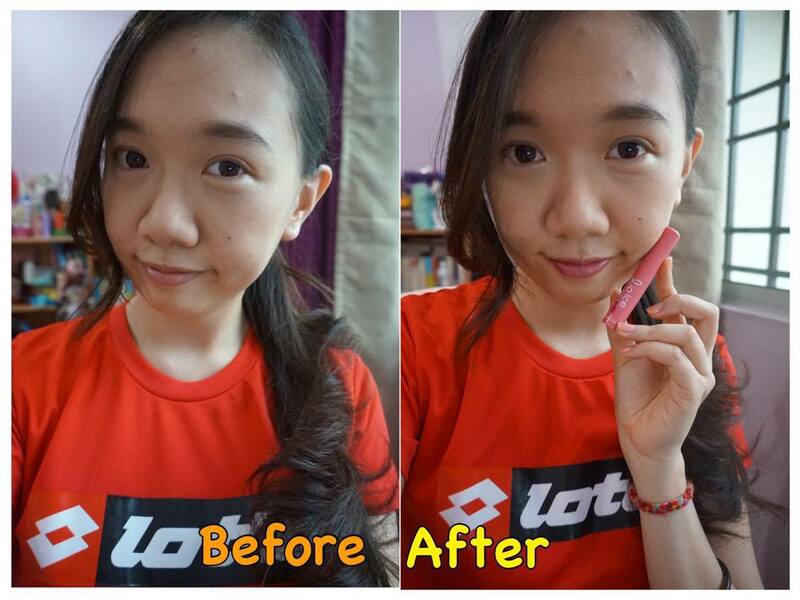 -Can easily get it at any pharmacies.